LGBTI refugees are still rejected by their families and communities even in the UK. They become extremely isolated, without enough social safety nets and opportunities in life. They live at the margins of society, often in environments that expose them to increased abuse and violence. Our social inclusion programme aims to build friendships and reduce the extreme isolation faced by LGBTI refugees, to strengthen communities where networks are fragile. For LGBTI refugees and asylum seekers to come along for a coffee and chat, we can make an appointment for you. This service does not give legal asylum advice but does provide emotional support while going through the asylum process. Dancing workshops: Fearghus Ó Conchúir, Jamie Dryburgh and Stephanie Schober are internationally acclaimed choreographers and work together to deliver dance workshops for us once a month. A stress buster and working with music and the body to create a feel-good factor. LGBTI refugee choir: the choir meets once a month to reduce isolation, make new friends and make connections with other groups in the community. Mindfulness workshops: experienced healthcare professionals support LGBTI asylum seekers and refugees to improve their life skills and deal with past trauma, stress and anxiety. 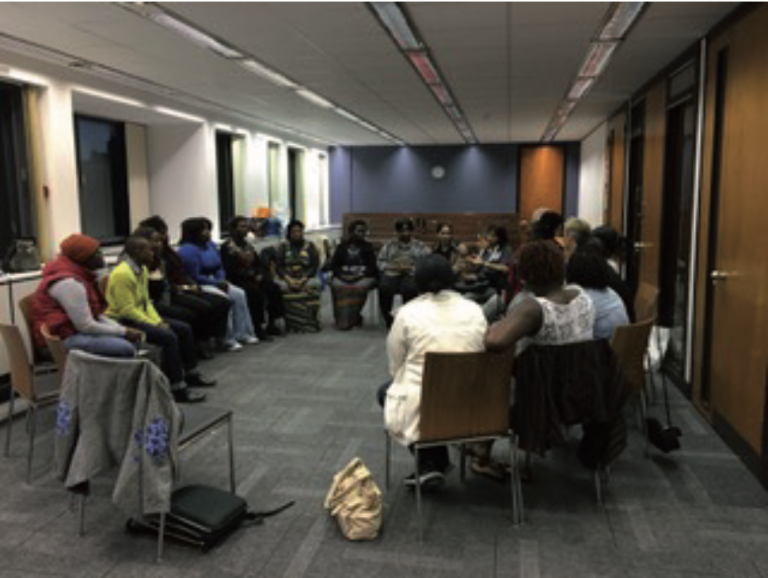 A monthly peer support group for LBTI women including those who have suffered gender-based violence with the goal of reclaiming the mind and body. Please join Micro Rainbow’s beneficiary mailing list to be informed of these opportunities and more. Muhammad’s inspiring story follows his journey from Pakistan to the UK, the hurdles he has faced along the way, and the comfort he has found in Micro Rainbow’s social inclusion programme. Sara is a lesbian refugee from Uganda. When she was outed as lesbian, she was removed from education, beaten, humiliated and ultimately forced into a marriage with an older man. On 22 May 2107, Micro Rainbow with the LGBTI asylum seekers and refugees choir joined the Allen & Overy LGBT Network “A&Out”. 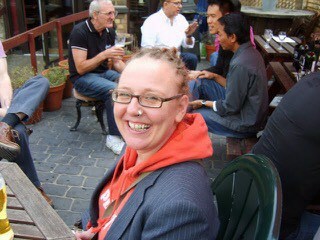 Southbank Centre have chosen Micro Rainbow Director of Social and Economic Inclusion as one of their Change Makers. Now We Are Here began as a series of Young Vic Taking Part workshops which took place over eight months. Led by director Ian Rickson the workshops were run in partnership with Micro Rainbow. 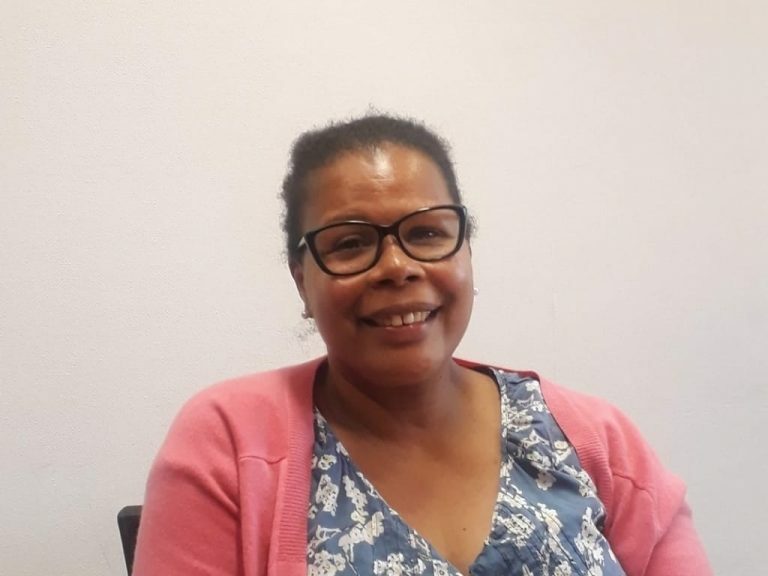 Find out about our peer support program called Weather the Storm and other social inclusion activities for LGBTI refugees and asylum seekers in the United Kingdom. 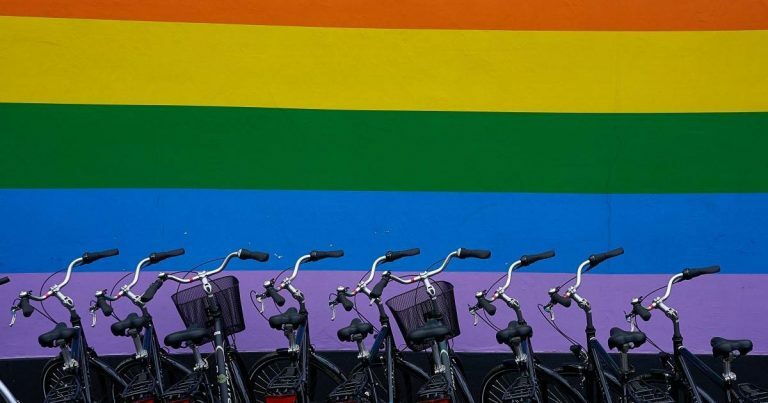 Interview with Jill Power, Director of Social and Economic Inclusion at Micro Rainbow focusing on some of the challenges facing LGBTI youth living in poverty around the world. Part two of our research to examine the relationships between being a refugee in the UK, poverty and sexual orientation. We spoke to 50 lesbian and gay refugees from 13 different countries who shared some of the experiences of persecution and discrimination which they had faced. In October 2013 we launched research to examine the relationships between being a refugee in the UK, poverty and sexual orientation. We spoke with 50 lesbian and gay refugees from 13 different countries who shared some of the experiences of persecution and discrimination which they had faced. 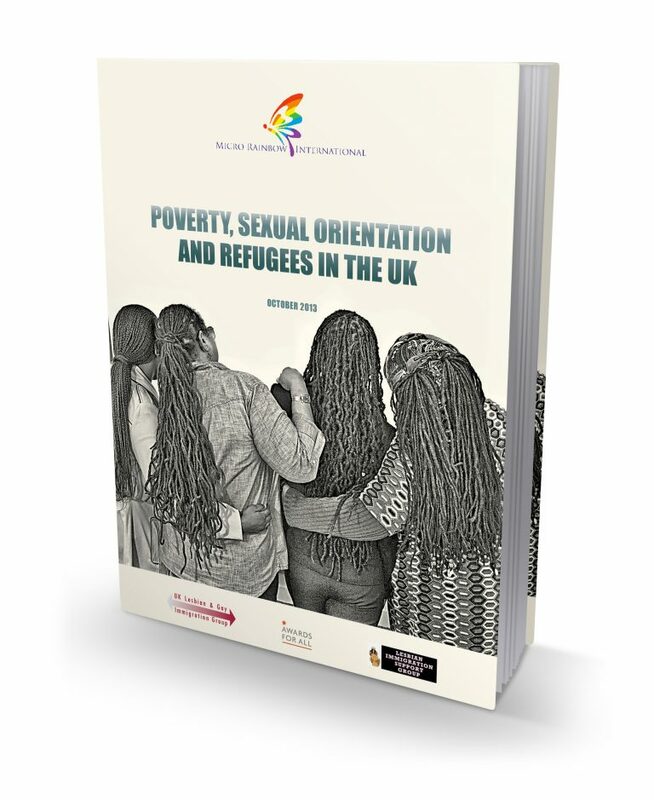 This report shows that lesbian and gay refugees in the UK live below the poverty line, are isolated and discriminated against. Give a voice to some of the thoughts that LGBTI refugees often have but do not always have the courage to express for fear of being seen as ungrateful towards the country that gave them safety or of being judged.